Mark specializes in the representation of providers facing potential career threatening events. Mark is a fearless advocate that believes in second chances. He has combined his passion to help people with his decades of experiences in working for regulatory agencies. 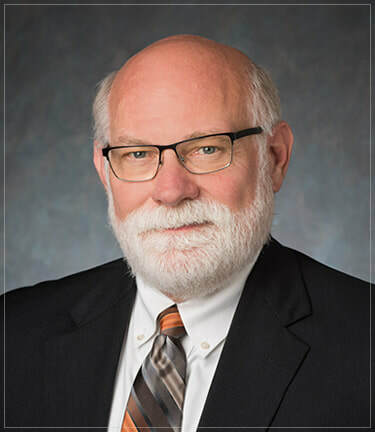 Mark served for 14 years as the General Counsel for the Kansas State Board of Healing Arts, and as Interim Executive Director of both the Kansas Behavioral Sciences Regulatory Board and the Kansas Real Estate Commission. Since 2008, Mark has been a successful private practitioner. Mark works with individual practitioners, groups and business entities with regulatory compliance, crisis management and recovery, and the myriad of issues accompanying professional practice. Representation includes advisory counseling, appearance before regulatory agencies from investigation to final adjudication, and judicial review.